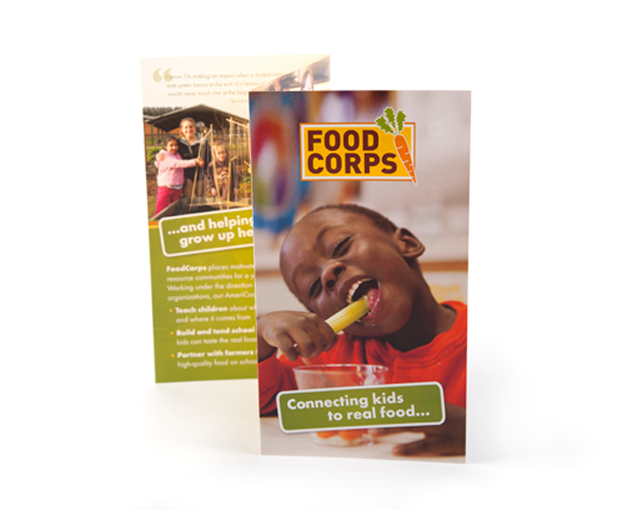 FoodCorps A new suite of professional communications help tie this national service organization's visual brand together. 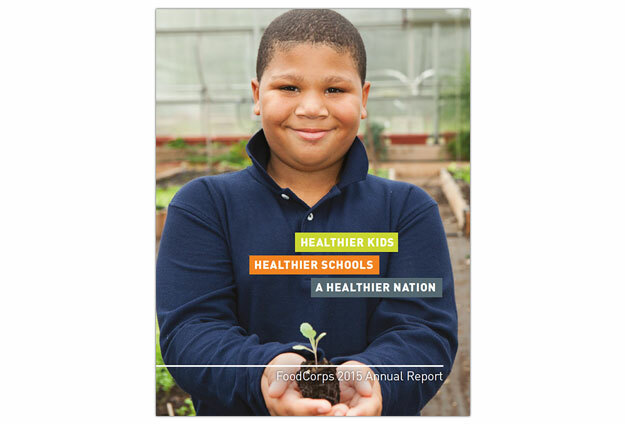 FoodCorps is a national service organization that addresses childhood obesity by increasing children’s knowledge of, engagement with, and access to healthy food. 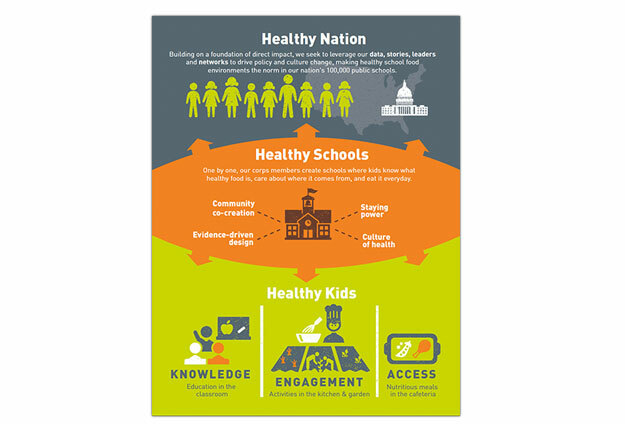 It is modeled after the popular AmeriCorps public service program, by recruiting leaders for a year of service in high-obesity, limited-resource communities of need. 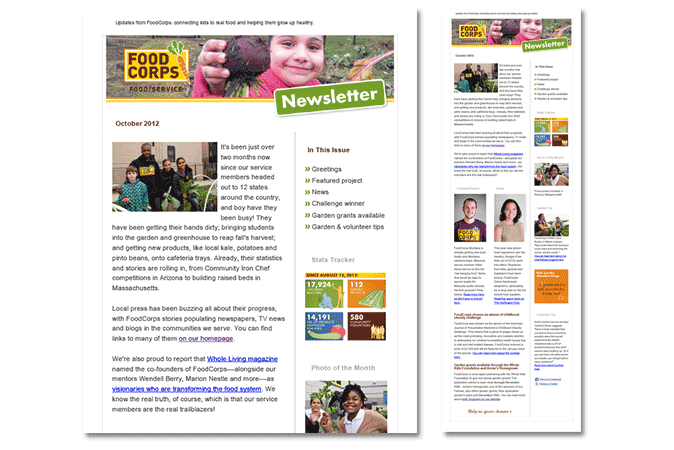 FoodCorps already had a fun, colorful, logo and website but being a new face in the nonprofit crowd, little else in the way of promotional materials. 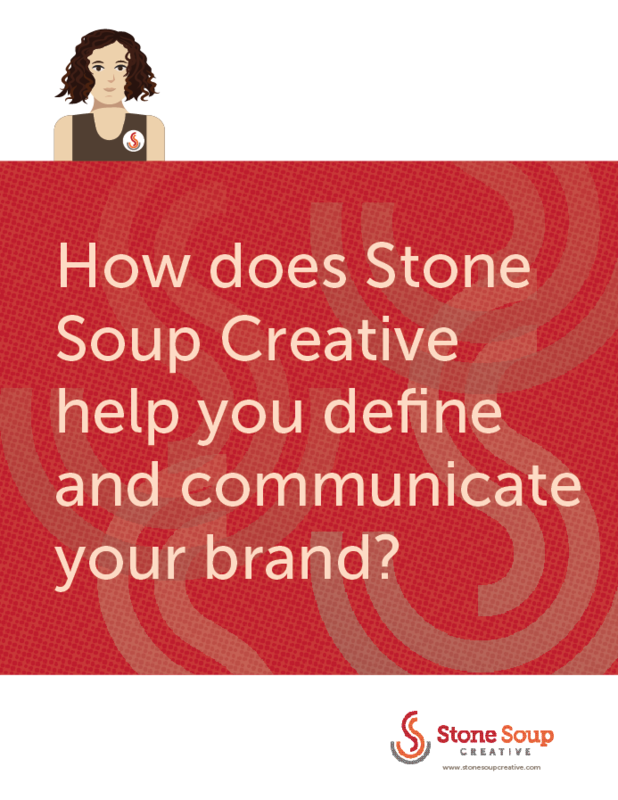 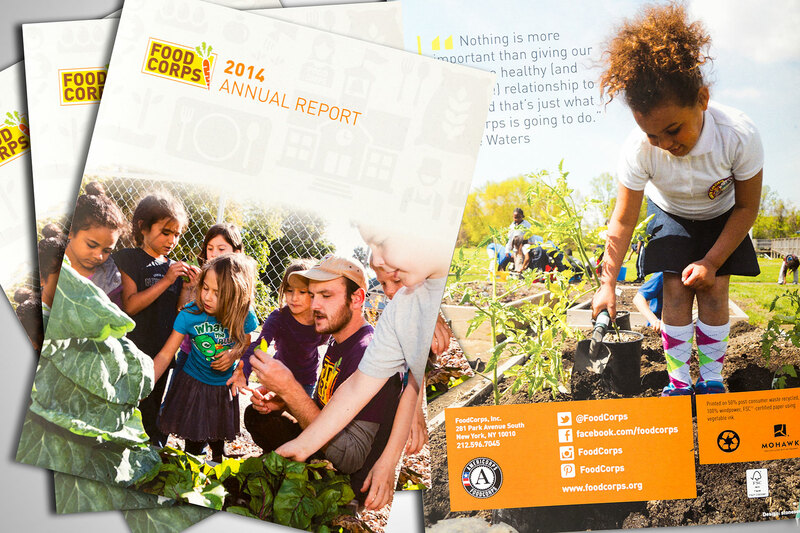 Knowing our interest and experience working with food advocacy organizations, they approached Stone Soup to create several new materials at once – an annual report, general informational brochure, and print and email newsletter templates – thereby helping to determine their new visual brand as we went along. 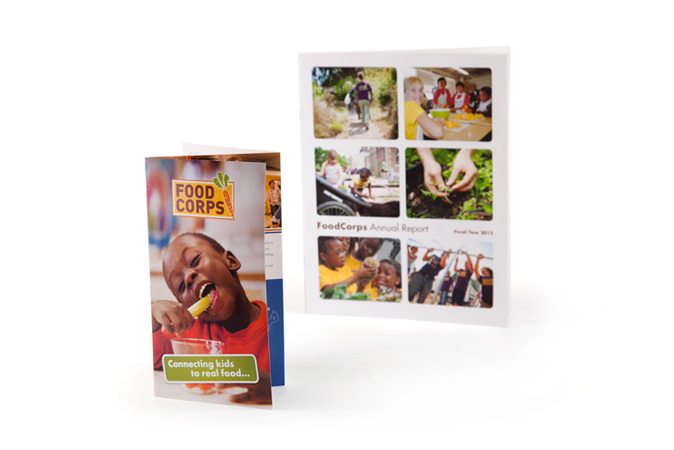 The resulting materials we designed for FoodCorps tie their brand together visually, so all pieces, including those online, look and feel consistent. 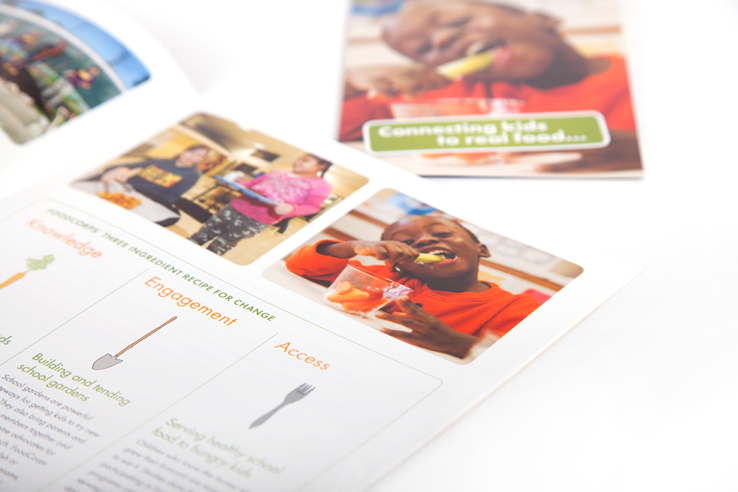 We used colors that pop, combined with plenty of high quality photography shot directly at their program sites to convey their message of connecting kids to real food. 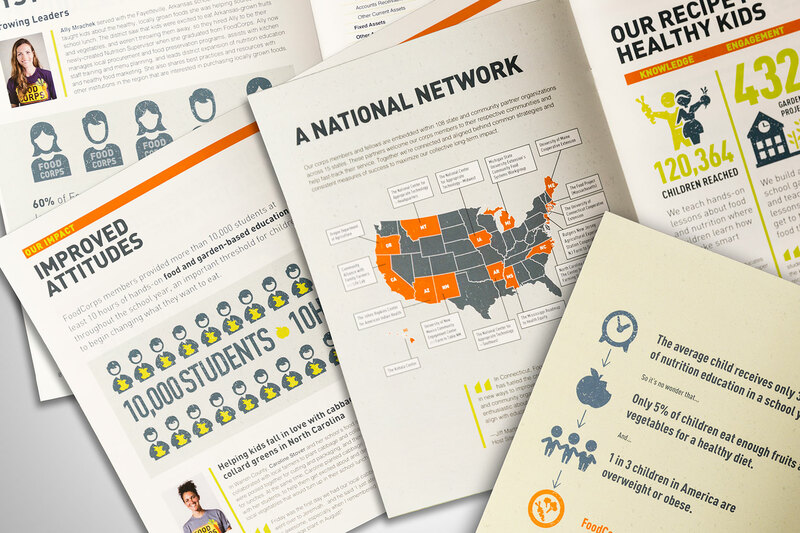 The pieces aimed at a general audience feel fun and enthusiastic in nature; the annual report – geared towards financial and other supporters – a bit more subdued. 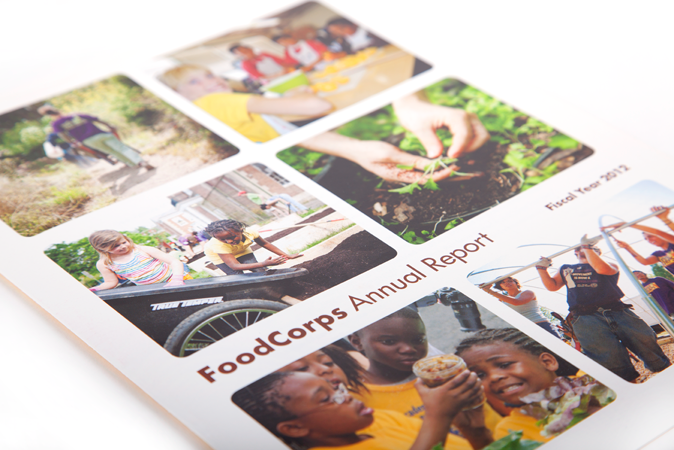 We have continued to design FoodCorps’ annual reports in 2012, 2013 and 2014. 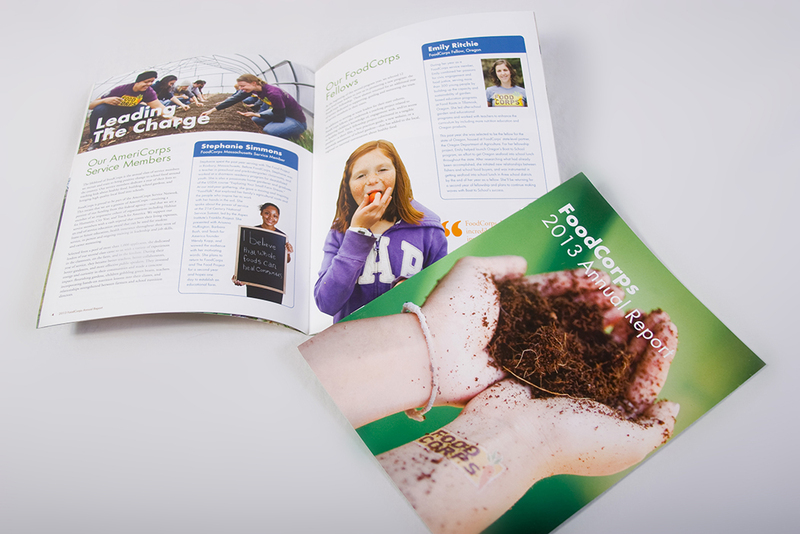 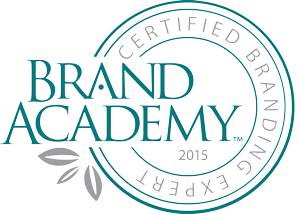 In 2014, our client was interested in changing up the design from past years. 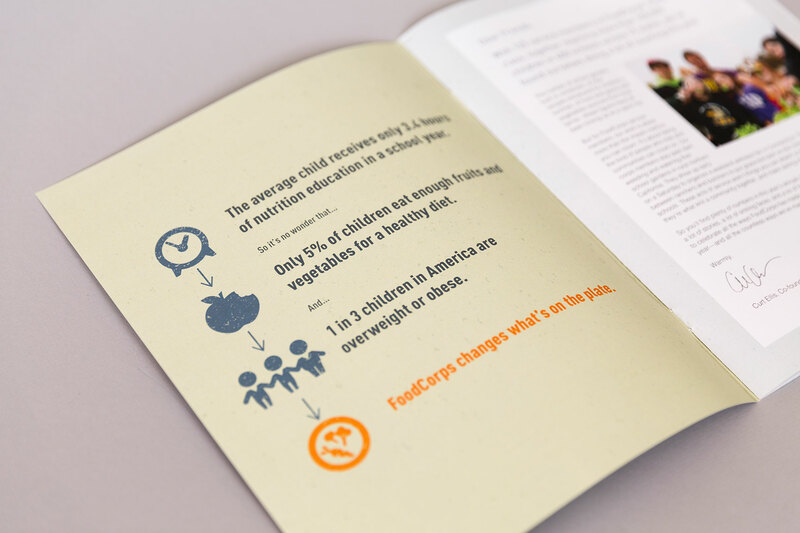 We decided to incorporate more white space, using less words and more visuals by expanding FoodCorps’ image vocabulary—particularly infographics to convey statistics. 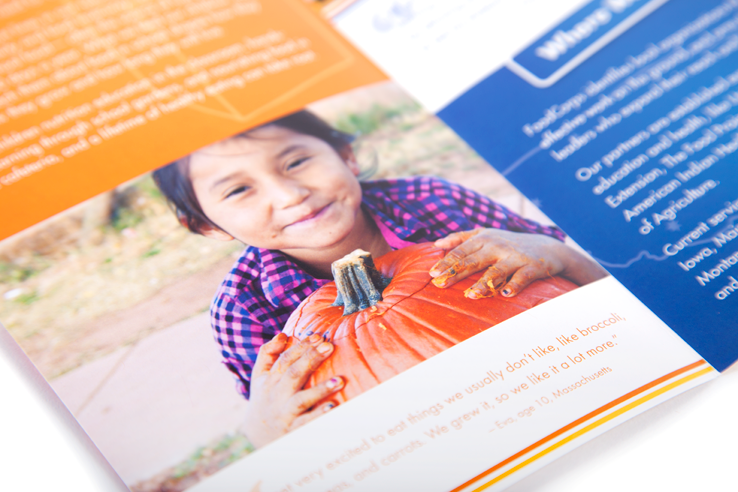 The design team also explored the use of textures and colors, all of which helps gives the report a simple, impactful quality.